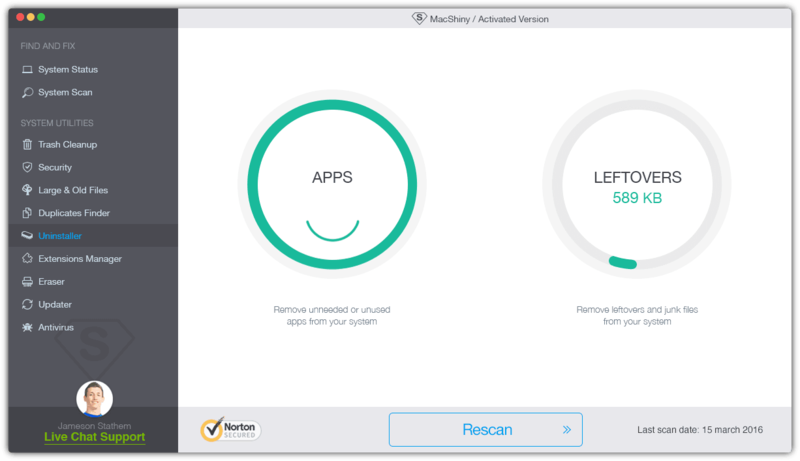 Get rid of old apps and their leftovers in a safe way with Uninstaller. It’s absolutely easy to locate and remove all programs that you don’t use any longer. 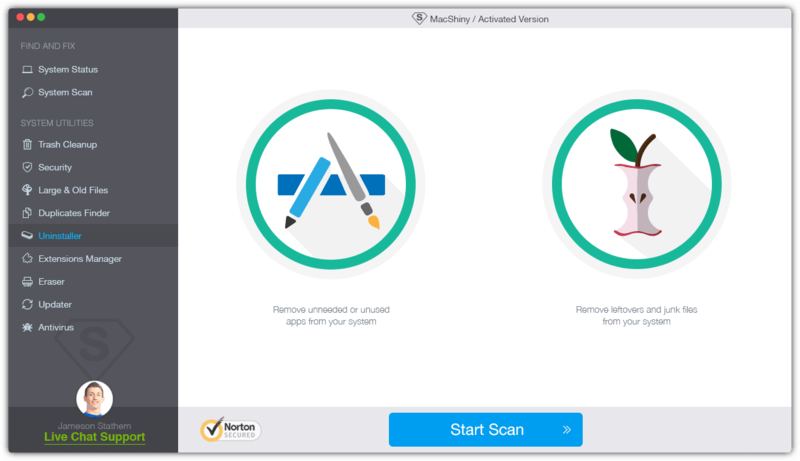 MacShiny smartly detects all the accompanied files of the old applications that hide on your system and can be removed safely too.